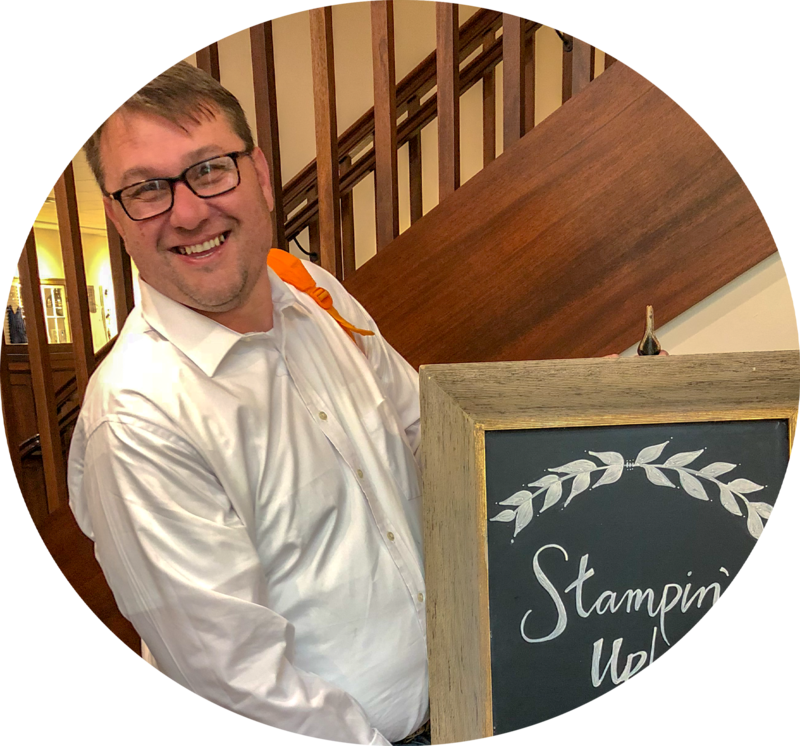 Hello and welcome to my blog; today I am going to share with you one of my favorite cards from the 2018 Stampin' Up! Annual Catalog. And I don't have to even mention that this is one of my favorite stamp sets as well. 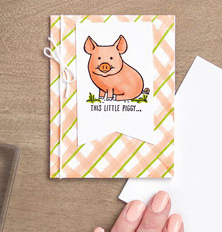 I am going to share with you the cards that you can make with the This Little Piggy You Can Make It Project Idea on page 33. Here's the cards from the catalog. 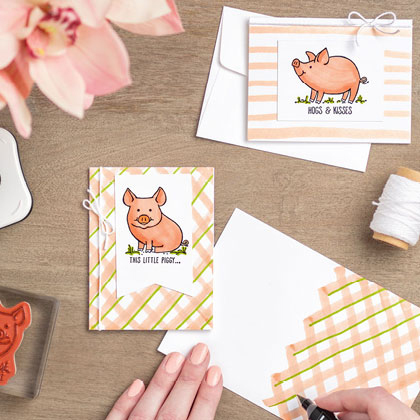 This afternoon I will be sharing with you during my YouTube Live this afternoon how to create these two cards. 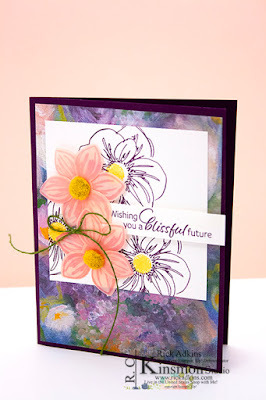 I will share with you a few tips & tricks on coloring and on creating these cards this afternoon. After my YouTube Live I will come back and add the video to this post. So if you miss me live you can always check back here to watch. I will be live on my YouTube Channel at 4 pm CST. Here's a closer look at the two different cards. 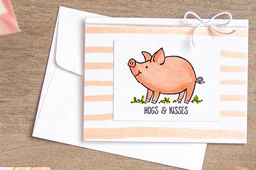 The little pigs are great on their own but the sentiments in this set are so stinking cute and funny that you will laugh every time you make a card with it and the person that gets the card will love them as well. Sometimes when you are searching for the perfect background it's easier to make it with just a few supplies. Which was what was done on these cards. 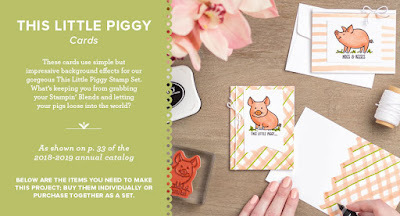 You can order all the supplies to make these cards under one item code and get everything you need to recreate these wonderful cards and more. Thanks for dropping by today I hope that you will join me this afternoon for this weeks YouTube Live. You can order all the supplies in my online store by clicking the images below.